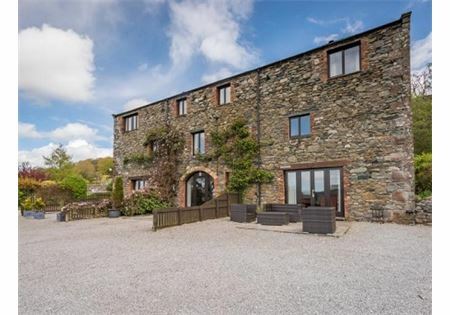 A beautiful first-floor apartment in a converted barn. Ullock Pike has stunning views towards the South and of Ullock Pike itself. 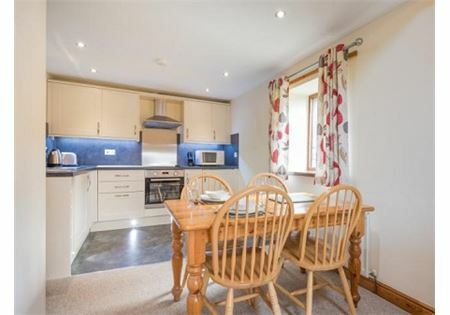 It also looks west towards Bassenthwaite Lake and Sale Fell and is perfectly situated to view the spectacular sunsets. Your four-legged friends are more than welcome in this pet-friendly unit. The entrance is from the barn's main stairwell and landing. 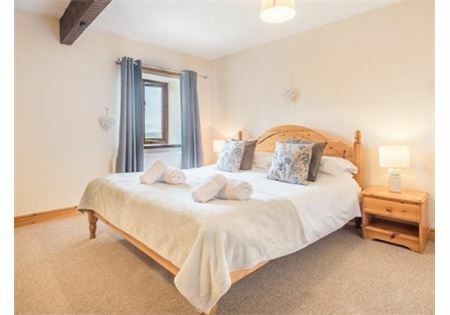 Inside, a small lobby opens into a spacious double bedroom looking West. 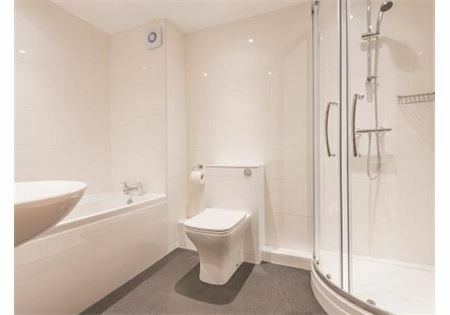 Opposite is a generous, tiled bathroom with a separate shower. The open-plan lounge-diner leads to a large and fully equipped kitchen.